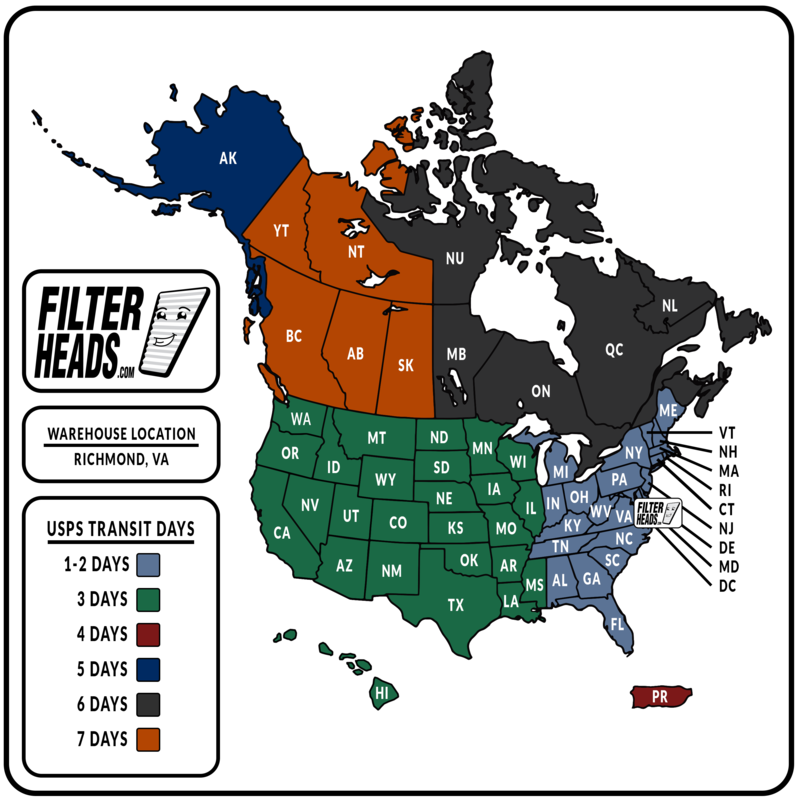 It’s easy to become a Dealer for FilterHeads. We offer tiered pricing for stocking dealers. Depending on volume and location, variable discounts on freight are available. Fill out the dealer application form to start taking advantage of our Dealer Program immediately.